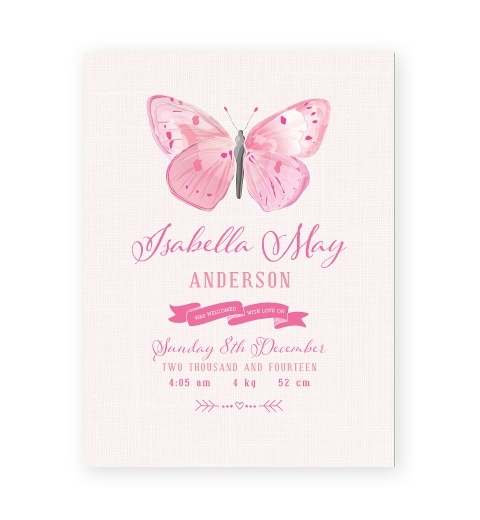 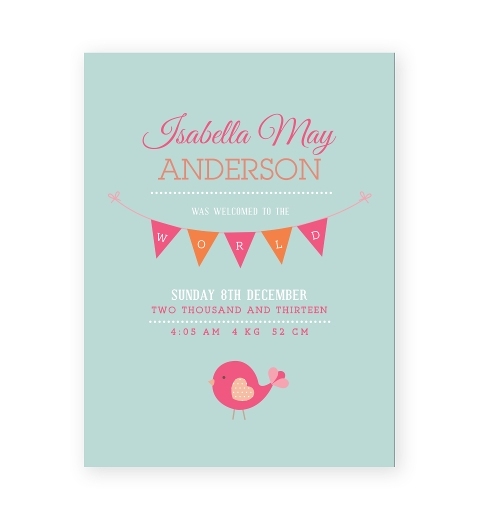 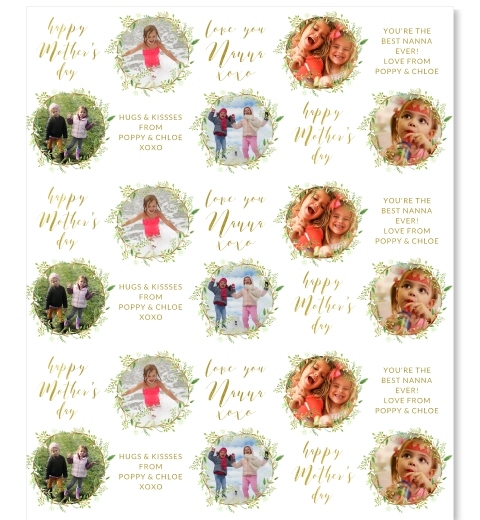 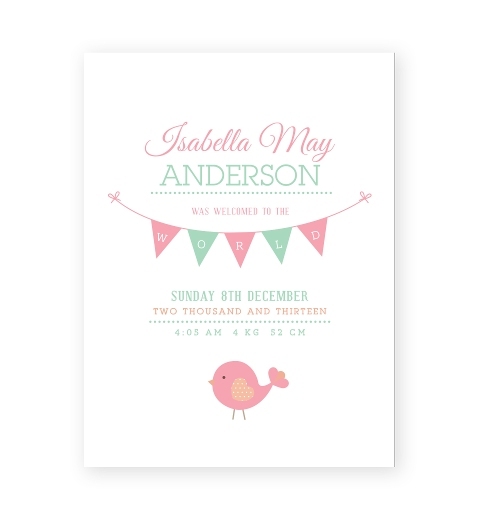 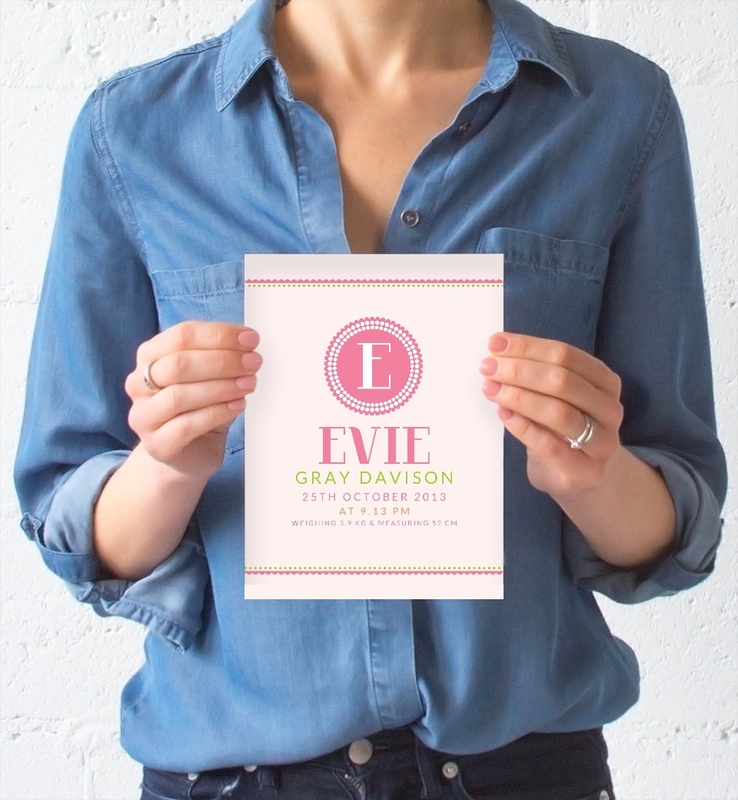 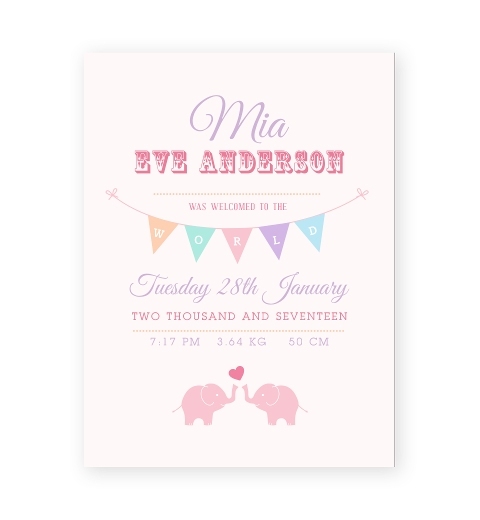 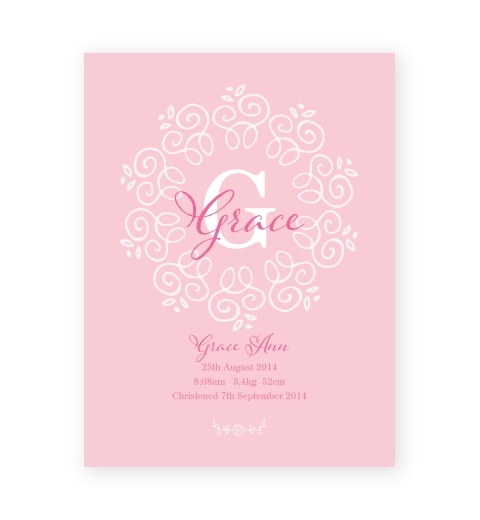 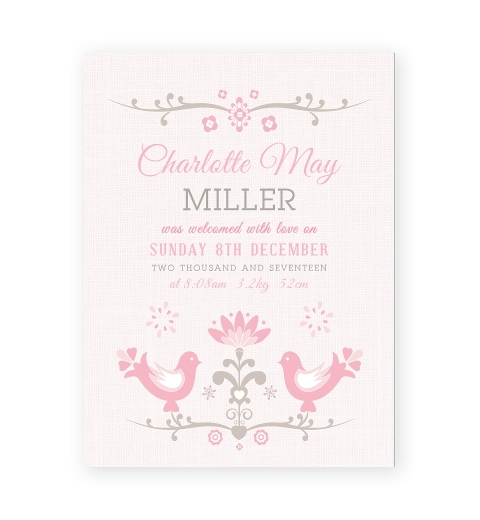 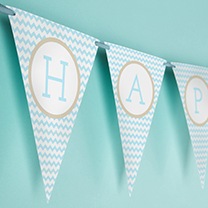 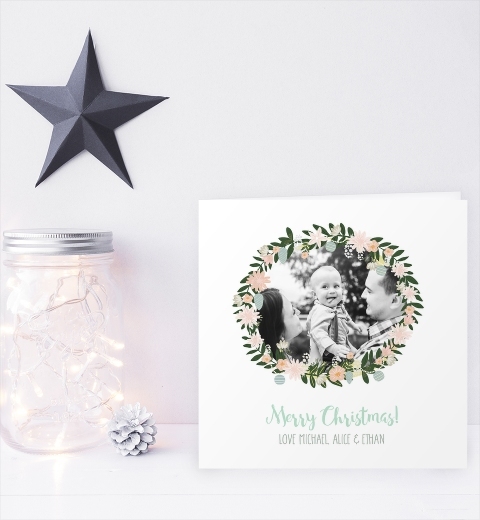 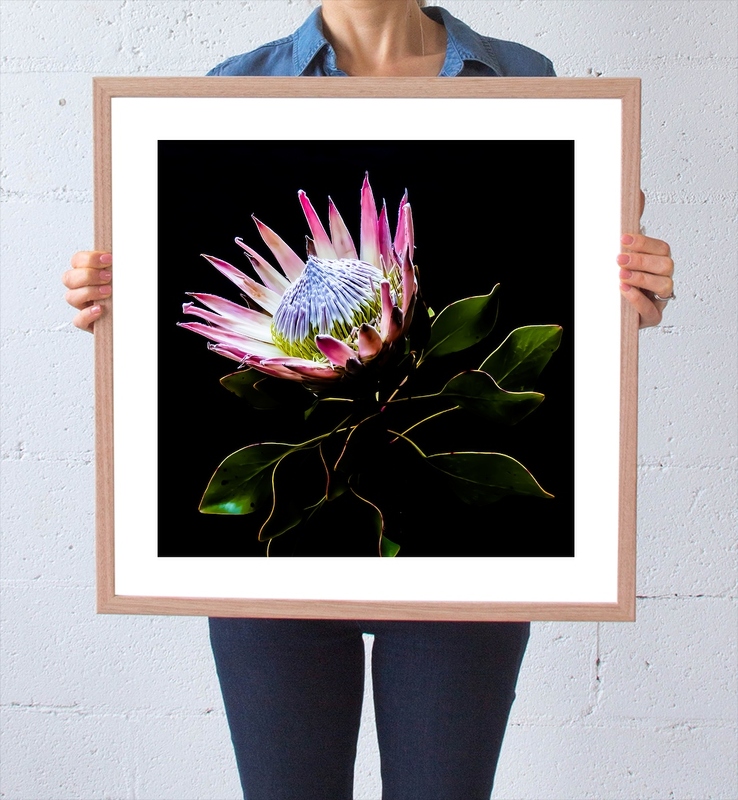 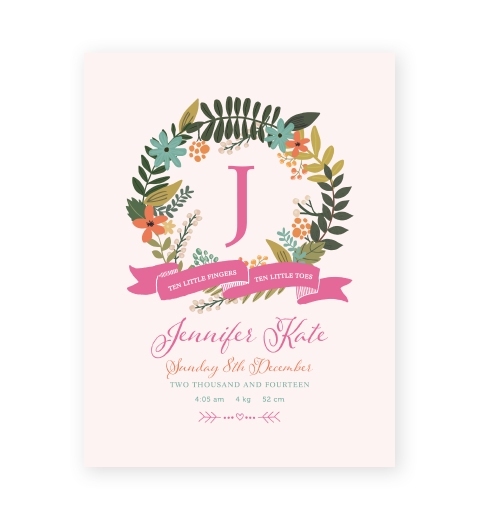 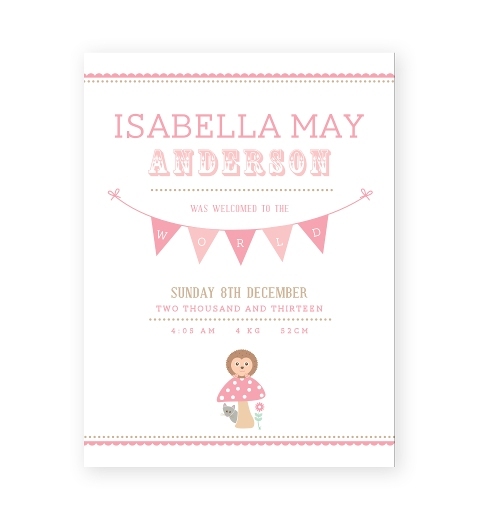 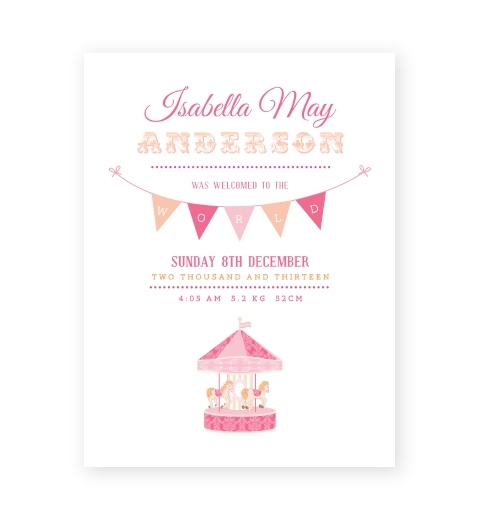 A gorgeous birth print to celebrate the arrival of beautiful baby girl! 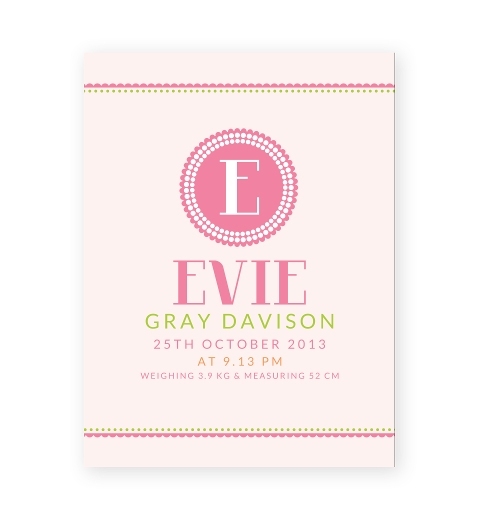 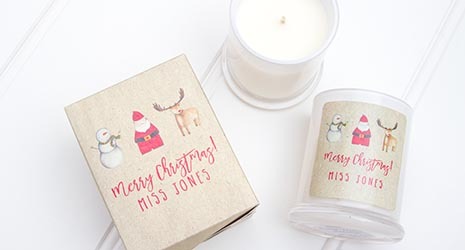 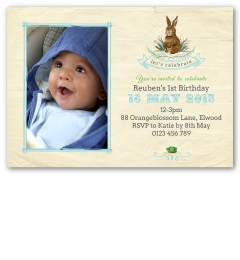 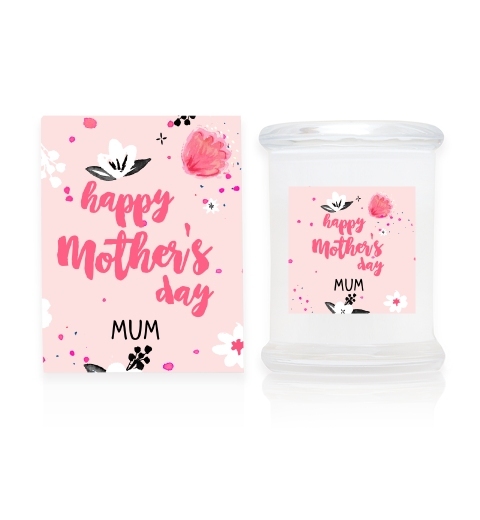 Personalised with the baby's name, date of birth, weight, length and time. 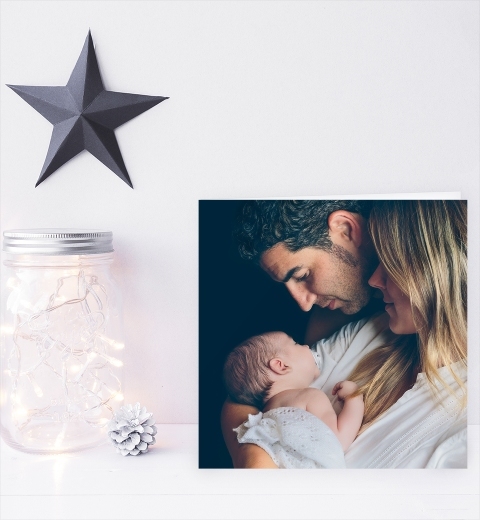 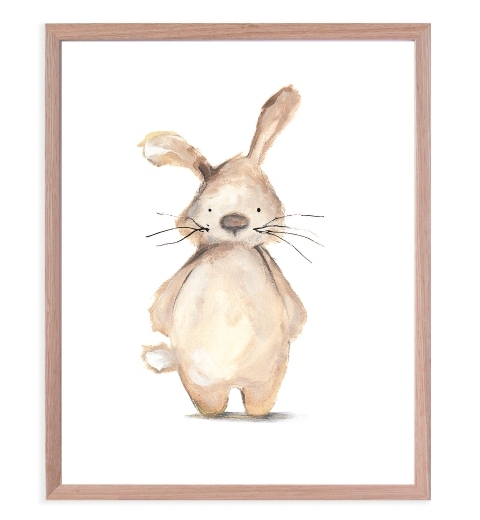 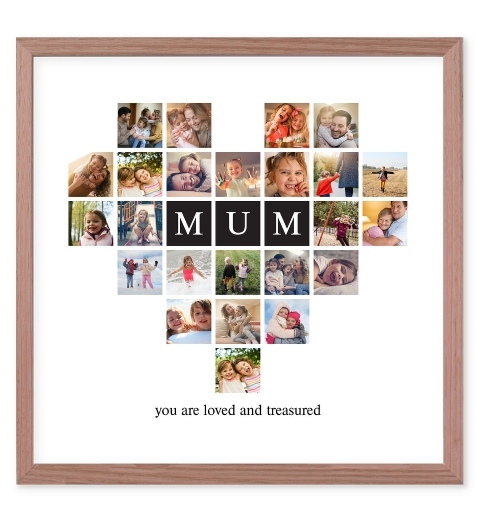 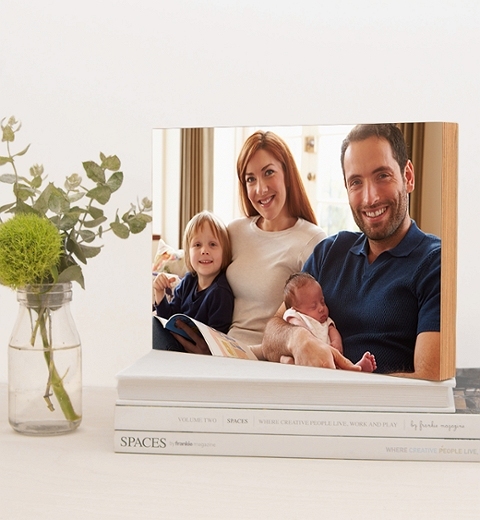 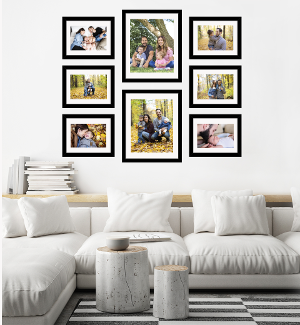 Printed on high quality linen card stock and framed in a beautiful white wooden frame, this birth print will be an adorable addition to the little one's nursery.